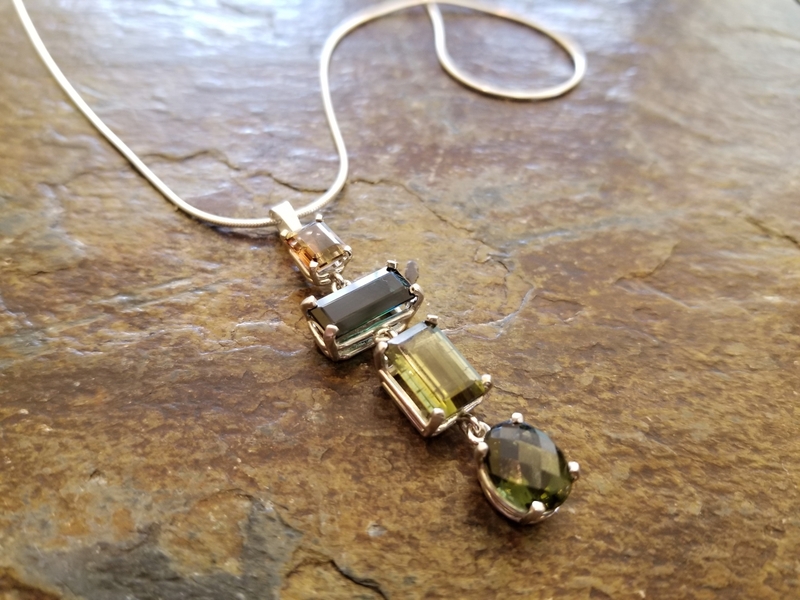 Charlie Yost first began working in the jewelry industry as an apprentice diamond setter in New York and has spent many years working in wholesale factories and retail stores as a repair and custom jeweler. In 2009 he and his daughter opened Heart Of Gold Jewelers. He hopes his work can be a bridge to blend the boundaries between commercial and art jewelry.